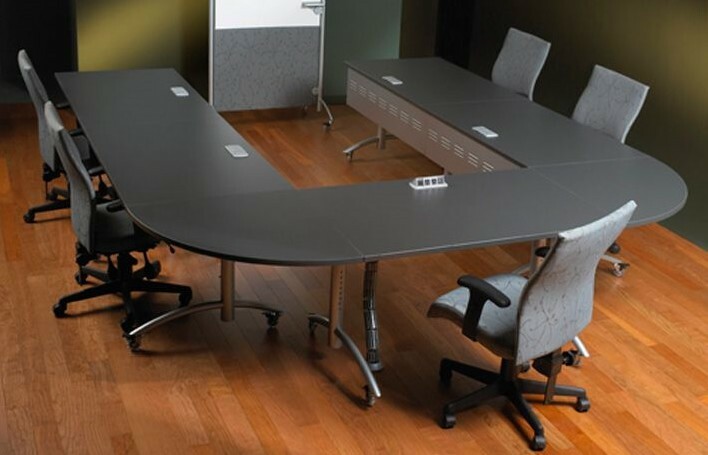 Boss Design furniture reveals meticulous attention to detail coupled with superior handcrafted quality. Excellent components, sustainable materials, sumptuous upholstery, twin-stitching, quality fixings, ergonomically engineered mechanisms and sculpted forms are the signatures by which designers, engineers and craftspeople express their skill and expertise at Boss Design. 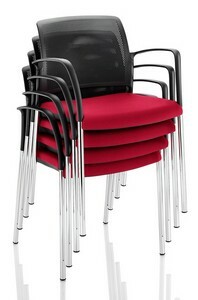 Kruze is available as a chair with four legs or with a recycled aluminium 4-star base. It is also available as a four legged bar stool which can be specified with or without a back. 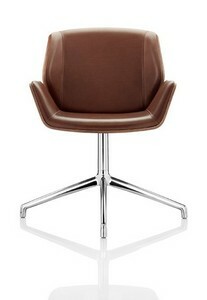 Kruze can be fully upholstered in fabric or leather. Both options are also available in show-wood or RAL finishes. The Mars range consists of a four-legged and cantilever chair which can be specified with or without arms and with or without an upholstered back. The steel frame can be supplied either polished or painted in black or silver 9006. 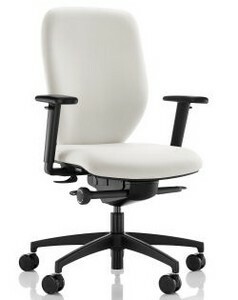 Mars can stack up to five chairs high and has an optional linking device which slides discreetly underneath the seat when not in use, making it the ideal conference room chair. Combining maximum support and ergonomic excellence to deliver an aesthetically satisfying task chair that provides a superior level of comfort, Lily sets new standards in task seating.